Human beings have the power to imagine anything then attract the means to pull so many of those ideas into realty. When it comes to the higher virtues and gifts like love and joy, we can imagine them but it takes more than that to realize them. We should use our minds to invite the higher ideas like peace. We can imagine them but the means to achieve them is The Lord of Lords...."God in the Highest." Imagine peace. Exercise the faith that The Lord will make it so. 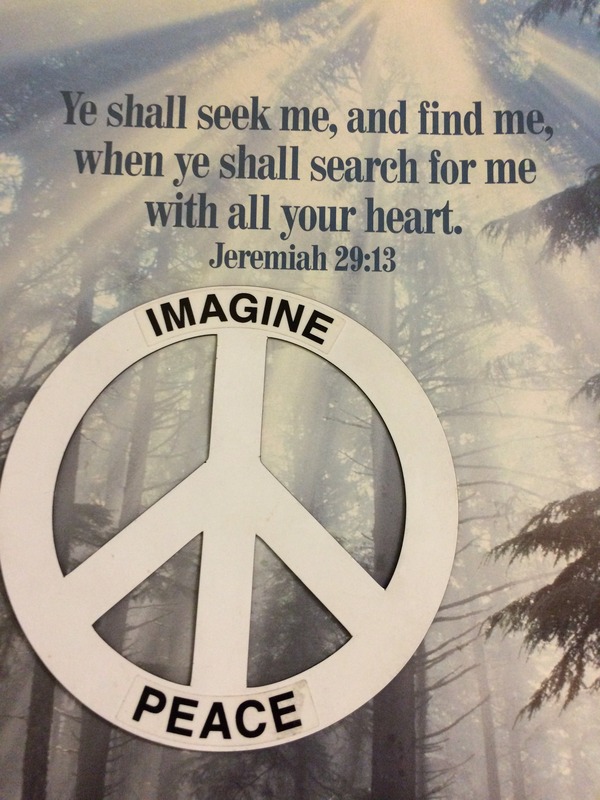 This Christmas, imagine peace. The Christ-Child did not come in vain. 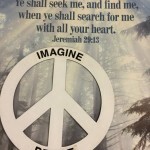 Following is a talk I gave on the subject, "Imagine Peace," at the Soul Sword Zendo. See the Audio Store on this site for more Sermons on The Mind.